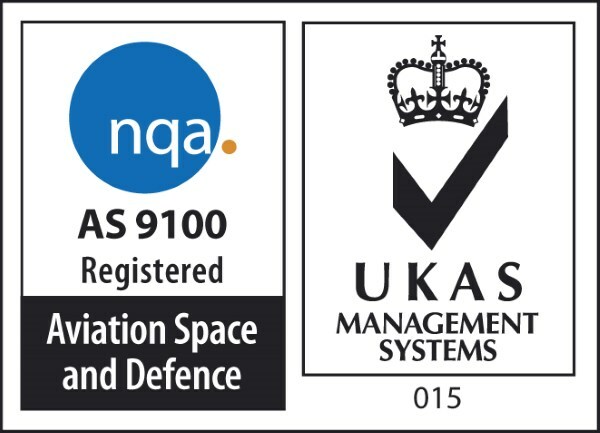 Kaliber have been re-certified for a further 12 months to AS9100 Rev C. This was achieved with zero non-conformances for a second time. This is the final certification to revision C of the AS9100 standard. In 2018 Kaliber will undergo an audit to the new revision D.
When AS9100 Rev. D is compared to AS9100 Rev. C, the changes in the additional aerospace requirements are not as significant as the changes in the base ISO 9001:2015 standard. In short, ISO 9001:2015 changes affect AS9100 Rev. D significantly.